James Baird attended an Arts course at the University from 1860 to 1863. He was born in Lanarkshire in 1838, son of William, a manager. After his University education, Baird attended the Free Church College, where he was licensed in 1870. That year he immigrated to New Zealand. Reverend James Baird ministered at Hampden, Otago, from May 1871, going on to serve Winton, Southland from 1879. 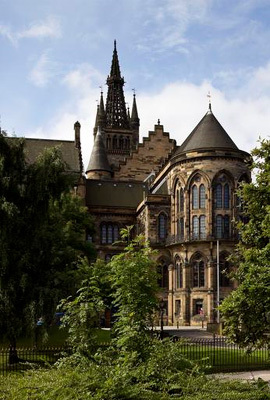 Baird maintained links with Scotland by sending five of his children returned to the University of Glasgow for their education: William Stephen, James Henderson, John Bruce, Helen Stephen, and Annie Agnes. Due to a heart complaint, Baird retired to Invercargill in 1901. He died in 1931, aged 93.